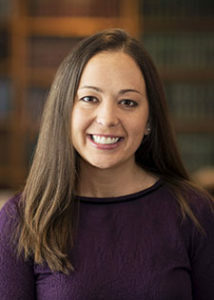 Mary Bouchard joined the firm’s staff in August 2010, and became an associate in the firm in January 2019 after completing Vermont’s Law Office Study Program. Mary has a wide range of experience within the firm’s practice areas including energy, litigation, business services and employment. Prior to joining the firm, Mary worked as a paralegal, a research assistant, and in the Buffalo, New York Court Clerk’s office.